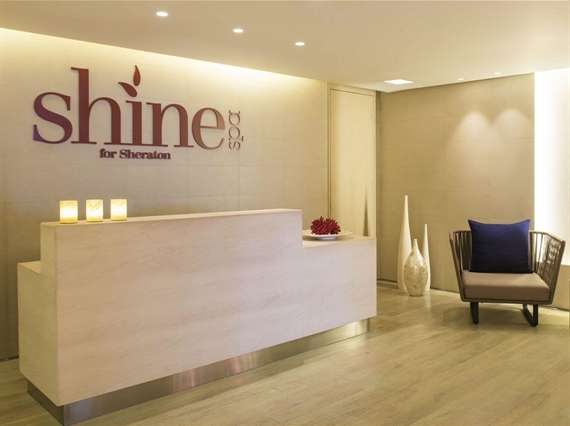 Indulge Yourself With The Ultimate Day Of Rest And Relaxation At Shine Spa.Relax With A 60 Minutes Relaxation Massage, Day Access Pass With Use Of Spa And Fitness Facilities Including The Two Rooftop Pools Plus A Poolside Lunch And Soft Beverage. Aed 325 With Massage, Day Pass And Lunch. Aed 525 With Massage, Facial, Day Pass And Lunch. 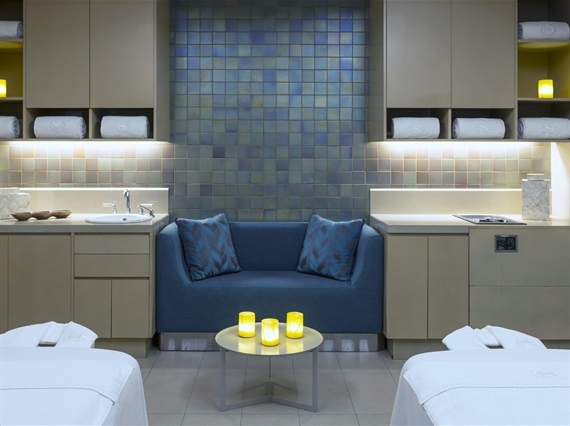 Spa opening hours 7:00 AM-10:00 PM. First appointment 10:00 AM and last appointment will be at 9:00 PM.